Vines have been growing for centuries at L’Oiseliniere, some parchments mentioning the vineyard date back to 1337. 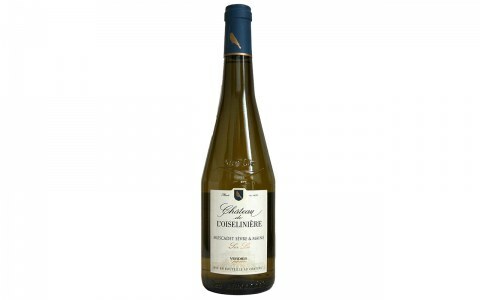 The first mention of Muscadet appears in 1635, making Château de l’Oiseliniere the oldest Muscadet producer in the region. 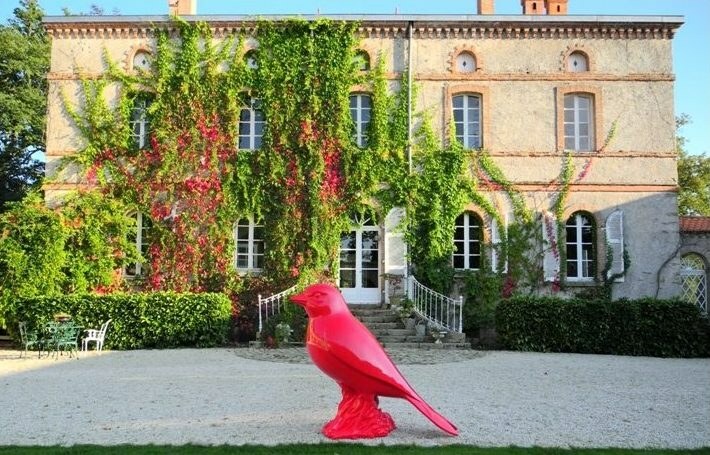 Nowadays, the estate is also a renowned bird sanctuary and the castle is classified as a historical monument.